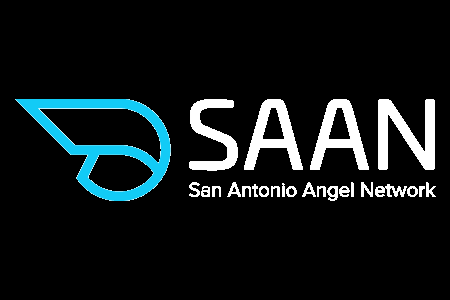 San Antonio—Alamo Angels: It’s the new name of the San Antonio Angel Network, the group that started last year in its namesake city last year to invest in technology and life science startups. The group, which now has 106 members, formed in San Antonio after many people had talked about starting a network but didn’t act on those discussions, co-founder Michael Girdley (who has a history of starting things) said last year. The network represents an opportunity for San Antonio to attract both startups and established businesses to San Antonio, co-founder Pat Matthews, a startup founder and venture capital investor, said in 2016. So Far, Alamo Angels has invested in five companies: Dauber, HelpSocial, Localuer, Parlevel, and Hire an Esquire. Four of those businesses are based in San Antonio (Localuer is headquartered up the road in Austin, TX), and the angel group invested a combined $1.25 million in them. The reason the network changed its name: the co-founders didn’t really like the old one. The founding members of the network also include radiologist and startup investor Amit Mehta, sports television commentator and former pro basketball player Brent Barry, and other startup executives, including Lorenzo Gomez and Lew Moorman. Alamo Angels charges an annual fee of $1,800 for a membership, and accepts both members who want to join the network in order to attend its events and those who want to invest. In addition to its regular investment methods, the group is beginning to offer a group investment syndicate, where members invest $25,000 each, and the money is invested over the course of the year in five to 10 businesses, says Chris Burney, the executive director. The syndicate is co-investing with Alamo Angels’ deals and is not a fund, Burney says, meaning it does not charge a management fee or carried interest. Barry, who won two NBA championships with the San Antonio Spurs, hosted a holiday party at his San Antonio home this week, where he announced the name change. Barry said at the event that he appreciates the opportunity to champion entrepreneurs in San Antonio.